It's that time of year again! 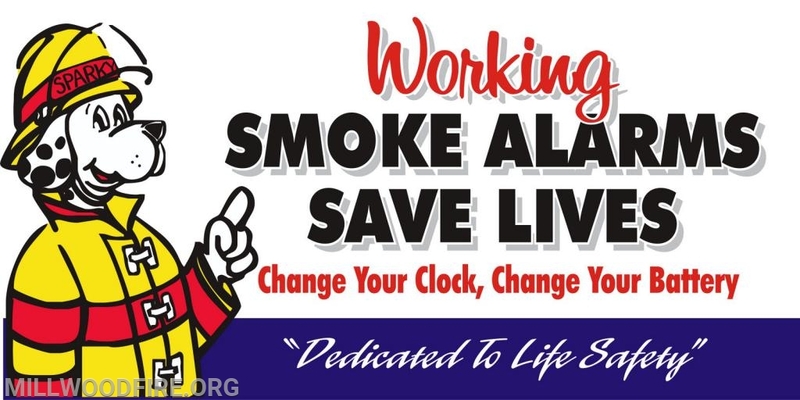 This morning at 2am we "sprung ahead" one hour, so while you're changing those clocks, we recommend that you should also change the batteries in your smoke detectors and CO detectors. 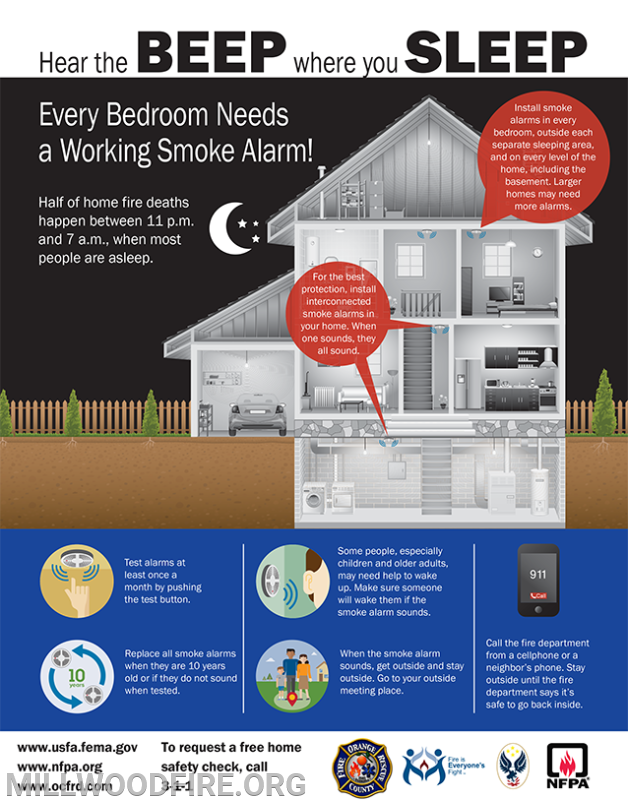 It is also a great time to remember that effective April 1, ALL smoke detectors in your home must be powered by a 10-year, sealed, non-removable battery or be hardwired to your home.